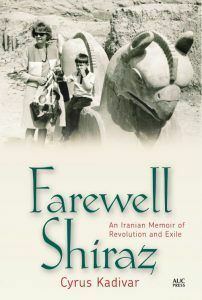 “Farewell Shiraz” is the title of a new memoir by the Iranian author Cyrus Kadivar, which details how the 1979 Iranian Revolution uprooted his family and led them far from the place they called home. Born in 1962, Kadivar was 16 at the time of the Revolution. In the book, he vividly describes the build-up to that historic event, and its aftermath, through the eyes of the adolescent that he was. The memoir is particularly detailed, thanks to the diaries that young Cyrus kept at the time, which were smuggled out of Iran by his cousin years later. The book takes the reader on a journey. We follow the author as he completes his education in America, moves to London in 1987, and ultimately creates a new life for himself in exile. Kadivar also draws on interviews with numerous personalities to paint a rich and sophisticated picture of pre and post-revolutionary Iran.He provides an unbiased account of how the revolution changed life as most Iranians knew it. Kayhan Life caught up with Kadivar in London for a discussion about his life and work. Your book ‘Farewell Shiraz’ was recently published. Can you tell us a bit about it? 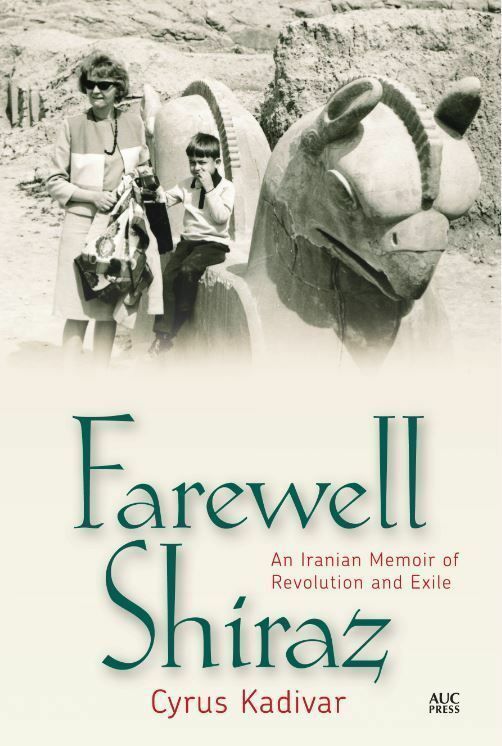 Farewell Shiraz is essentially the story of an ordinary Iranian who lost his country as a result of a revolution, and his obsession, in exile, to understand what happened to him and many other Iranians who stayed behind in their country or joined the Persian diaspora. My book could be described as a [mix of] memoir, journal, and interviews with key eyewitnesses to the fall of the monarchy and its cataclysmic aftermath. In many ways, it is an attempt to dig up and resurrect the past on a personal and historical level to better understand why Iran is where it is today. When and why did you decide that you wanted to write this book? The idea of writing Farewell Shiraz was a gradual process. It began with my trip to Cairo in October 1999 to visit the tomb of the last Shah of Iran. It was there that I opened a Pandora’s box, with memories of my past life flashing before my eyes. 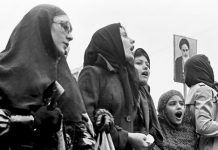 I was also haunted by the enormity of the tragedy of the 1979 revolution and the changes it brought about in Iran, [affecting] millions of lives, and the world. For the next ten years, I sought out key eyewitnesses to the fall of the monarchy and the revolutionary storm that followed. I wanted to find the answers to what happened, while also recording [those eyewitnesses’] memories. It wasn’t until 2009 that I completed my manuscript, adding my own story and that of others. My lingering nostalgia for the past and my historical curiosity were the driving motivations to complete and finally publish my book in 2017. You interviewed many witnesses to the events in which you describe. Did you travel to conduct these interviews, and did any encounter stick out the most? The majority of the interviews were conducted in person, over the years, in Egypt, France, Switzerland and the United Kingdom. Traveling to meet these prominent exiles was most exhilarating. Several eyewitnesses living in the USA agreed to be questioned over the phone, and answered my queries by email. All of the key people I met and spoke to were fascinating and unique. How many times does one get the chance to face people who once held exalted and important positions running one’s country? Certainly, meeting the former Empress of Iran on several occasions could be considered the highlight of my journalistic experience, but so was listening to the memories of ex-courtiers, diplomats, technocrats, palace domestic staff, disaffected revolutionaries, and the bereaved relatives of military and civilian officials who perished. What sort of reception has it received? Judging from the sales figures, it seems to have done quite well. 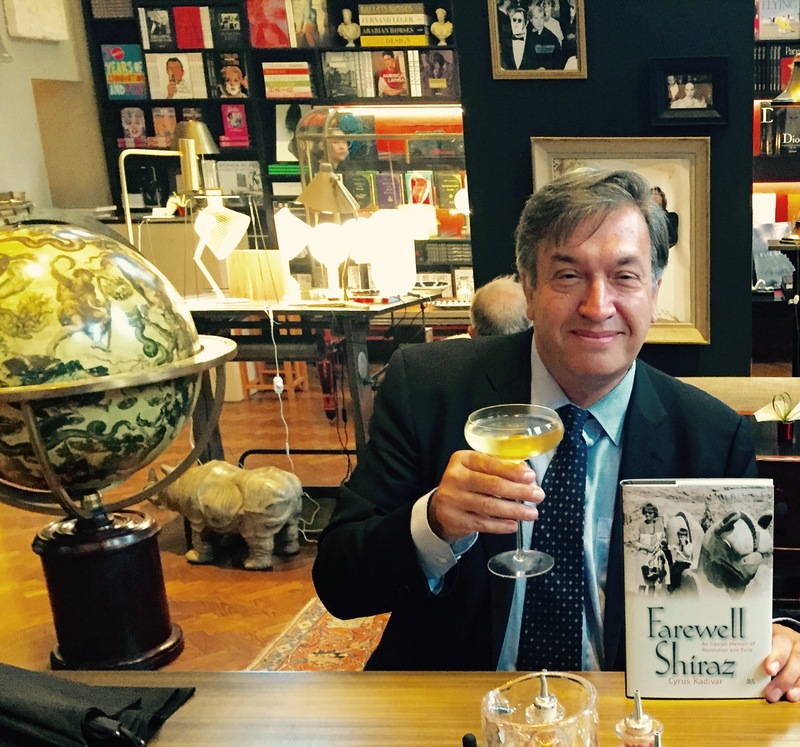 In London, two major bookshops [John Sandoe and Heywood Hill] displayed “Farewell Shiraz” in their windows, and late last year, they also listed it on their readers’ Christmas list. My sources tell me that sales are up, although it will be another month or two before I have a complete global picture. Seeing the book on the shelves in London at Daunt Books, Hatchard’s, Waterstones and other bookshops naturally gives me great pleasure. In Paris, my book is on sale at the Librairie Galignani, and other booksellers in Europe, Mideast, and Asia have begun selling copies. Judging from the reviews on Amazon, the book seems to have generated sincere and positive emotional responses. Since this is my first book, the entire experience has been overwhelming. Was the writing of this book a voyage of self-discovery for you? How so? Without a doubt, writing this book was a journey of self-discovery, but more importantly, it was a cathartic experience. It allowed me to come to terms with my past, to comprehend what happened to Iran in 1979 and re-connect with my Persian roots. A memoir, after all, is a personal account. 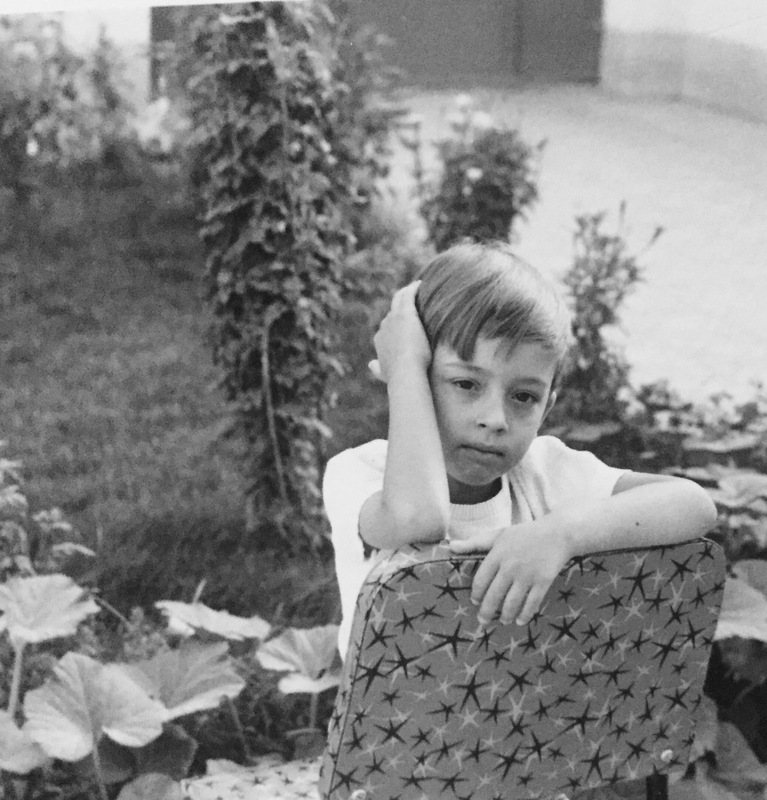 Although I may have indulged in nostalgia and longing for what was lost during my writing period, I also questioned the past to make sense of the present. In doing so, I embarked on a journey to a tumultuous time that changed the course of my life, but also the destiny of a proud nation and millions of my compatriots. Do you see yourself returning to Iran any time soon? I have spent almost 39 years dreaming of visiting the city of my youth, Shiraz, and following the news on Iran, I’ve never lost hope. Anything is possible. If it were to happen, it would have to be on my own terms.